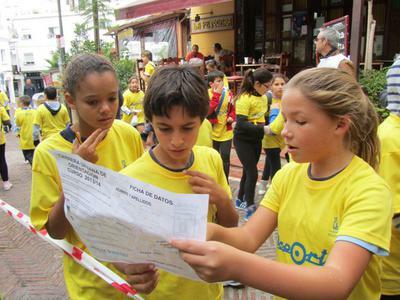 On 3 and 4 December 2013 some Aloha College pupils took part in the Marbella Town Hall Orienteering competition around the casco antiguo in Marbella. 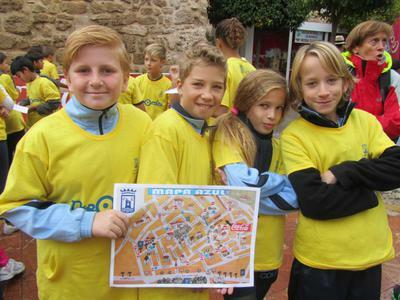 Our pupils enjoyed the challenge to their map-reading skills and achieved some excellent results, with the Infantiles winning second place, and our Alevins and Benjamines fourth. The children enjoy this extra chance to get to know Marbella (and show their parents!). And meeting children from other local schools makes integration that much easier.